Over the last fourteen years Craig Meister, the CollegeMeister, has served thousands of clients on six continents. 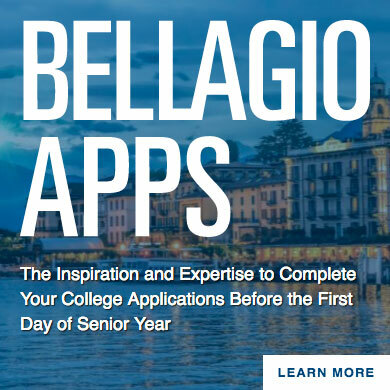 How has Craig become the world's most trusted source of expert and unfiltered undergraduate admissions and college application guidance? The answer is quite simple: his results. All of Craig's students realize their goals and reach their potential. Craig understands that individuals who are in the process of determining and pursuing their post-secondary goals have a variety of guidance and support options from which to choose; yet, he confidently asserts that the quality and professionalism of his one-on-one consulting services are unsurpassed by anyone, anywhere. Craig gives you more than a helping hand; when working with Craig you gain a committed, innovative, and insightful advocate. His mission is simple: meet students where they are in order to take them where they want to go. Craig's clients earn acceptance into the most selective colleges and universities in the world, and these same clients are annually awarded millions of dollars in merit-based scholarships. With an intense focus on return on investment, Craig also works extremely hard to ensure that all of his clients end up in post-secondary environments that are as attractive for their educational efficacy as they are for their likelihood to be deemed financial and experiential assets for the duration of his clients' lives. Craig's review process assesses each student’s post-secondary prospects based on academic, standardized test, and extracurricular history while also addressing areas of potential improvement. By basing short- and long-term goals and college list formation on the interests and needs of the individual student Craig maximizes the chances that each student will enroll in the college/program where he/she will meet with the most happiness and success. 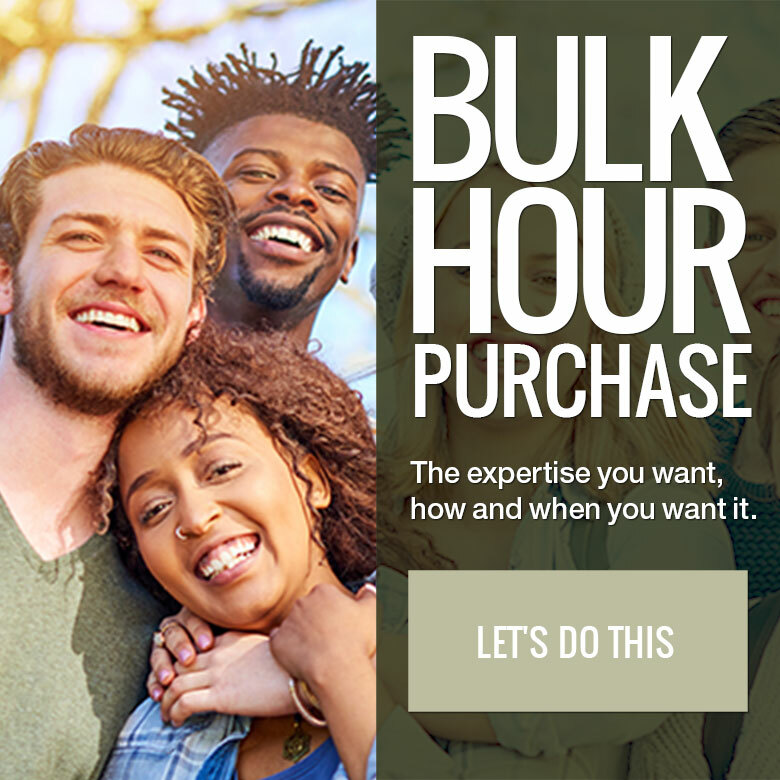 THE KNOWLEDGE AND EXPERTISE YOU WANT – WHEN YOU WANT IT! 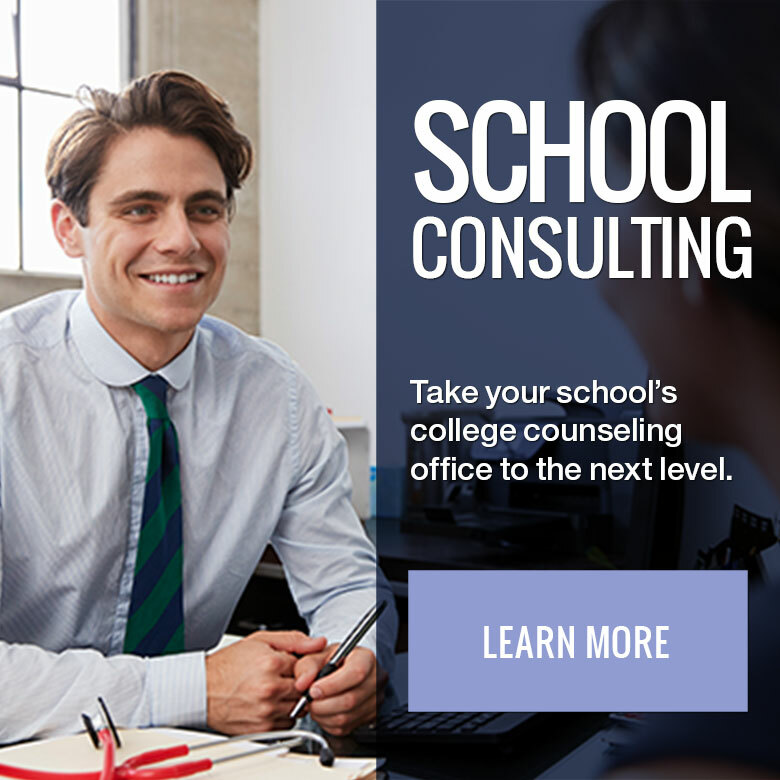 No high school guidance counselor, ACT or SAT prep teacher, or academic tutor can provide anything close to the comprehensive services and dedication that defines the consulting services of Craig Meister. The process of determining your path after high school can be incredibly time-consuming and stressful, but it does not have to be if you have the right support. Craig Meister guides clients through the self-discovery, search, and post-secondary selection process by giving students the attention, consideration, and confidence they need to make the right choices for themselves. Start receiving one-on-one expert college admissions guidance with Craig Meister, the CollegeMeister, today. Craig Meister was the best decision we made throughout the process. He's simply an expert! He really knew his stuff, everything he advised turned out to be accurate. He was even helpful when the fear and anxiety became overwhelming. My daughter got into her early decision school. Worth every penny! Craig Meister was extremely instrumental in keeping my son on track, in addition to rapidly responding to his needs – especially as he neared deadlines. This couldn’t have been easy, given the amount of clients he serves, but my son never felt that Craig wasn’t there for him and alongside him in every step of the process. Craig has good insight and instincts, but is also willling to listen and learn if a student has a unique set of variables — my son had a non-traditional major with extensive application supplements and Craig was still very instrumental in successfully helping him to navigate it. The result: my son was accepted into his two top choices: one – the most competitive in his chosen field of study and two – the highest ranked college in the country! If you are seeking personalized attention from someone who understands the process, I urge you to hire Craig! Craig's program really helped me understand the things that are necessary in order to try to be admitted into college. He really understands the process of admissions and will help you through every step, from essay editing to helpful tips for interviews. He really enjoys the work that he puts into helping every student trying to get into the college of their choice. I would most definitely recommend Craig to other people in my community. My family would not have gotten through the last year without the CollegeMeister - Craig Meister. The amount of pressure on students from colleges, their peers, and their schools is immense. Craig calmed us. Craig guided us. Craig encouraged us when getting through seemed impossible. Students need an advocate in what has become a vicious admissions scene/industry. Craig is that advocate. Thank you so very much from all of us for being direct and nurturing, optimistic and realistic, and helping us keep things in perspective when every other actor in the process wants to make students lose proper perspective. We used Craig for both of our kids. After Craig helped our kids articulate their interests and identify schools where they might be happy, both had a positive experience with admissions and ended up in the right place. Honest and insightful. Essay editing a must have service. 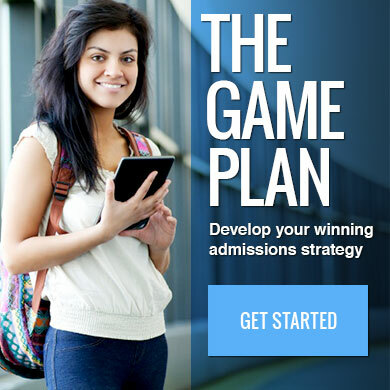 The CollegeMeister helped me navigate the admission process into my dream American university. Not only that; the CollegeMeister also helped me figure out what type of major best suited my needs and would help me reach my goals. 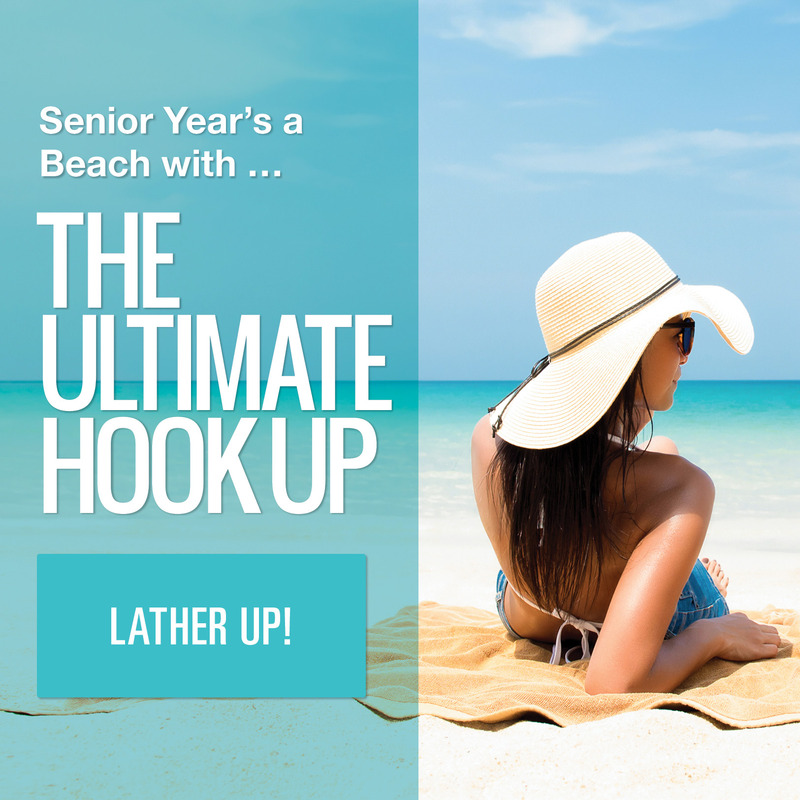 There is not enough personalized guidance provided to students in high school, and with the CollegeMeister I was able to get what I needed to see what I wanted out of life. Thank you so much for all of your help. 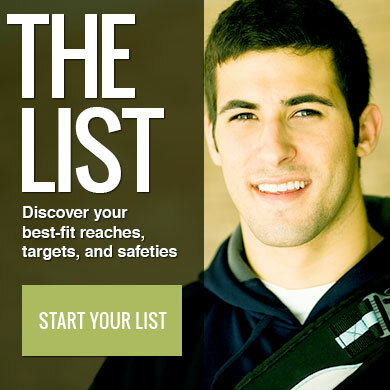 I would recommend the CollegeMeister to anyone and everyone who needs career direction.